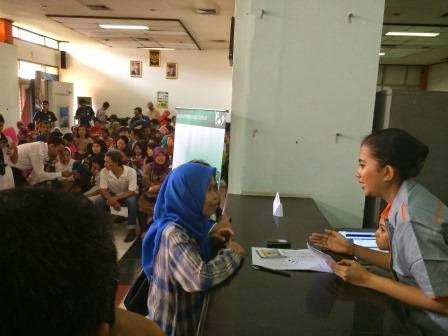 Michael Joyce—Mobile Money Policy Advisor with TNP2K—reported this week about Indonesia’s launch of G2P e-payments, in what is being heralded as one of the country’s largest pushes yet toward financial inclusion. We look forward to Michael sharing his insights with us at the IMTFI Sixth AnnualConference in December. To read more about these exciting new developments, click here for Michael’s post at Mobile Money Asia.